~ by shutterboo on June 4, 2010. 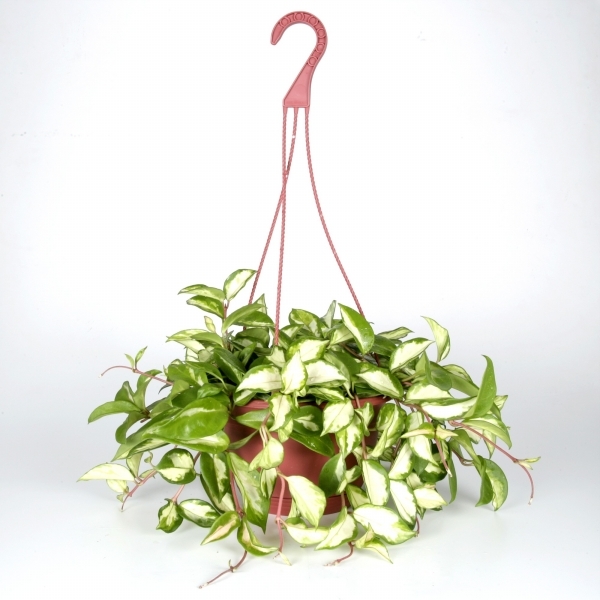 A self-watering pot is best – can find at the depot or lowes. 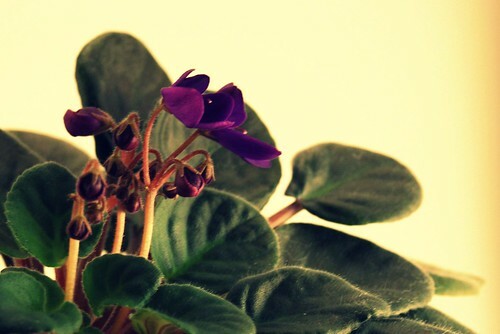 And the miracle grow violet food helps it bloom. Once the leaves touch the pot, they usually die so I pinch them off. This time, I pinched off the whole thing. D-oh. Oh Boo, I am a serial plant killer. Next time you’re at the Garden Dept of your choice, don’t be surprised to see my picture on the 10 Most Wanted list. Roses are hard. Knockouts are usually trouble free. A tip I learned though is if you trim a rose bush, put a little elmers glue on the tip to seal it. Keeps insects from burrowing into the plant. There was nothing to divide. That I could tell. Every time a baby v popped up I pinched it off. Thanks for the offer but I’m gonna pick out a new one. I can’t wait to long – separation anxiety. I’m sorry I will not be able to attend the memorial service in the pod in person today, but I will bow my head for a moment at 2 this afternoon. RIP, pretty flower. By any chance, was that ZTA?? If so, I, too, am a member and have long loved violets! I had two — a white and a purple — both of which bit the dust last year. I even had them in those self-watering pots that I got at Wally-world, and I fed them African Violet food and everything. Now I’m raising spider plants — sooo much easier and I’ve got my very own little nursery going on. Cool! Wow, small world — I didn’t realize Sigma Kappa was HQ’d in Indy, too! Am I too late for the Moment of Silence? Oh well 8 min later is not going to make a difference, the silence will be the same. In honor of your hairy friend who is no longer with you, I will wear purple and not shave my legs tomorrow. My condolences. Sounded like she just couldn’t stop eating. Sad. I know what you mean about the roses. I have a pot of miniature roses, and one of the two of them is struggling to come back. They are still mad that I left them for a week while I went on vacation. Every thing else seems to be recovering in spite of me. It could help that we have been having rain every afternoon for the past week. My worry at the moment is that everything will get waterlogged, and die from too much water. I am so horrible with plants. I’ve killed so many over the years that I gave up on plants long ago.